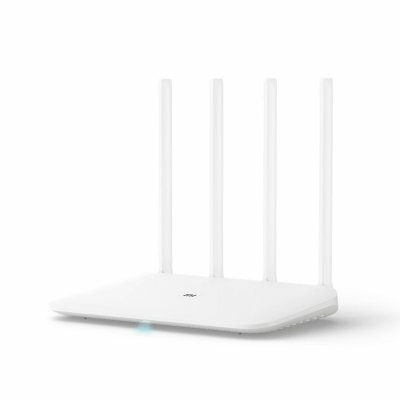 Successfully Added Xiaomi Mi Wireless Router 4 - Dual Band, 1167Mbps, APP Control, 4 External Antennas, MiNet One-key Connection to your Shopping Cart. The Xiaomi Mi 4 Wireless Router comes with MT7621A processor. It uses a dual-core four-threaded CPU, the operating frequency of which is 880MHz. The processor itself is used for enterprise-class routing. So it provides a very stable performance. there are four antennas in the fuselage, which are two 2.4G gain 5dBi, and two 5G gain 6dBi. However, this router comes with two Gigabit Ethernet ports. 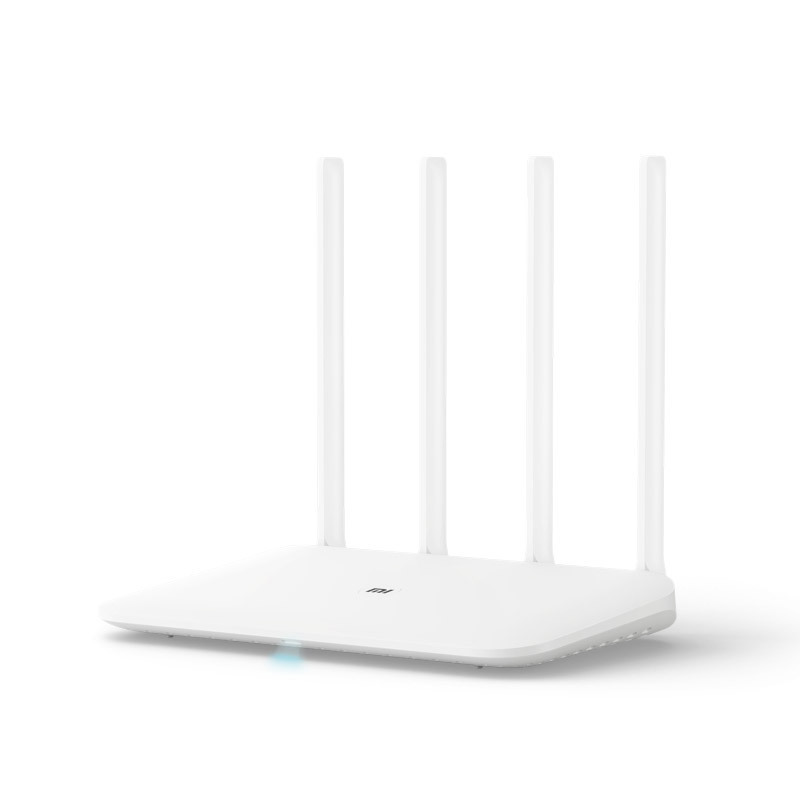 This Xiaomi Mi 4 Wireless Router can support up to 128 smart devices connected at the same time. But it’s limited to 64 in order to provide a stable performance. The Xiaomi Mi Router 4 is a modest router with appropriating features and a cost-effective pricing. With MiNET button to make smart device connect wifi easily..